From all of us here at Shake and Bake and NASCAR on FOX, we hope everyone had a safe and happy New Year’s. 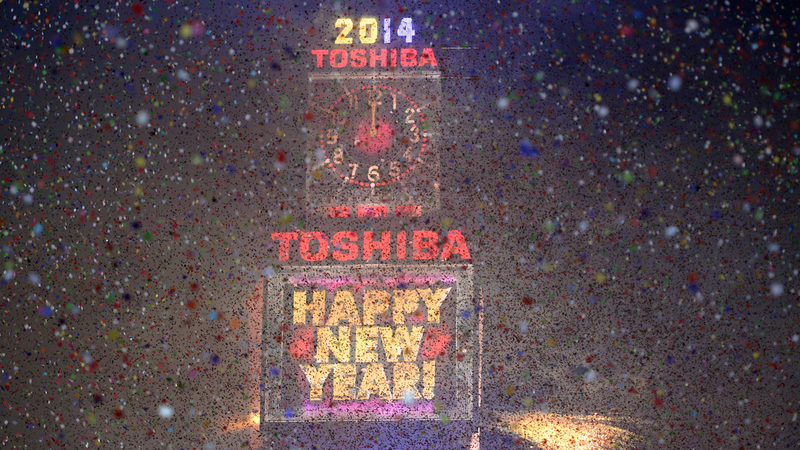 Let’s take a look at how drivers and their families are ringing in 2014. “@ivandebosch: pic.twitter.com/XuqEttCb0q” Happy New Year! Wishing the best for everyone in 2014. “@DeLanaHarvick: New Year's Rockin Eve with Keelan 2013 https://t.co/rZ3oXCAy8k” partying hard! Very thankful for a great 2013! Happy New Years everyone hope your as excited about 2014 as I am. I hope you have a "new" and "improved" 2014 and that your favorite driver wins some races, maybe even a championship! That's a win win! !